Product categories of Alumina Ceramic Part, we are specialized manufacturers from China, Alumina Ceramic Part, Ceramic Labware suppliers/factory, wholesale high-quality products of Ceramic Crucible R & D and manufacturing, we have the perfect after-sales service and technical support. Look forward to your cooperation! With the development of science and technology and the improvement of manufacturing technology, alumina ceramic parts are becoming more and more widely used in modern industry and modern science and technology. 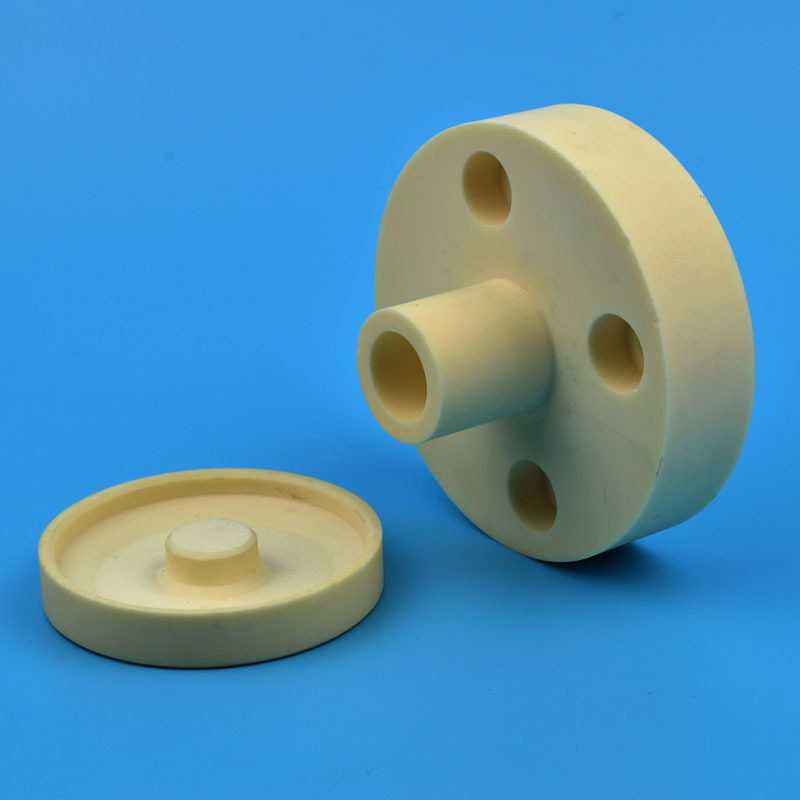 1. mechanical alumina ceramic aspects. There are wear-resistant alumina ceramic lining bricks, liners and linings, alumina ceramic nails, ceramic seals (alumina ceramic ball valves), black alumina ceramic cutting tools, red alumina ceramic plungers and so on. 2.electronic and electric power. 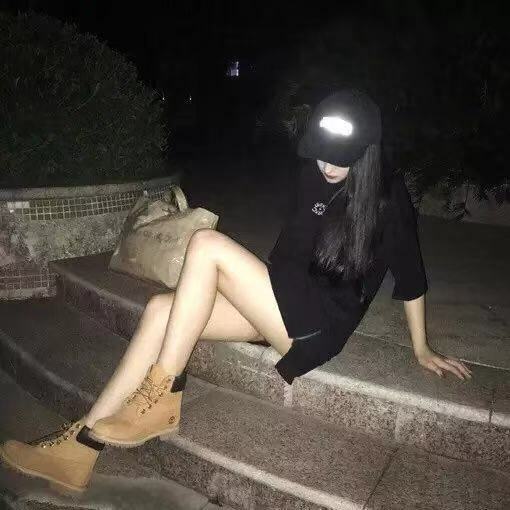 There are all kinds of alumina ceramic floor, substrate, ceramic membrane, high pressure sodium lamp, transparent alumina ceramic, and various alumina ceramic electrical insulating porcelain, electronic materials, magnetic materials and so on. 3.chemical industry. There are alumina ceramic chemical packing ball, alumina ceramic microfiltration membrane, alumina ceramic corrosion resistant coating and so on. 4.medical aspects. There are artificial bone of alumina ceramics, hydroxyapatite coated polycrystalline alumina ceramic artificial teeth, artificial joints and so on. 5.building sanitary ceramics. Application of alumina ceramic lining brick, microcrystal alumina ball mill has been very popular, alumina ceramic roller, alumina ceramic protection tube and various alumina, alumina refractory material with other application everywhere.